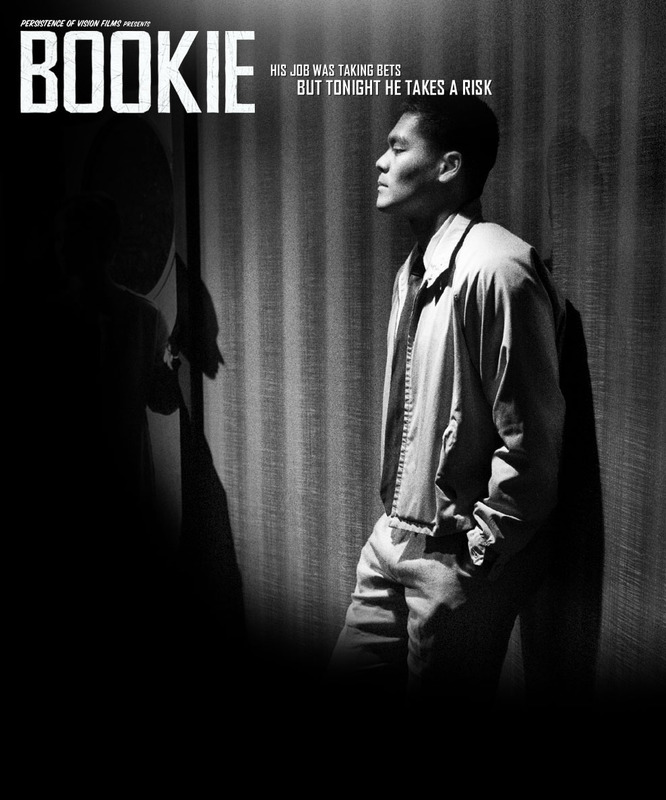 BOOKIE takes place in 1963 Seattle, long before gambling was accepted social behavior for Saturday nights. It tells the story of a man who learns he can’t live his life on the sidelines forever. On the night of a wildly anticipated boxing fight, crowds pack into a raucous soul R&B nightclub for a chance at alcohol, wild music, and easy money. Word is out that the champ’s got the fight in the bag and Bookie takes down bets from all corners. Amidst it all, he can’t help but notice the beautiful waitress Billie have a violent falling out with Jackson, her lover and Bookie’s all-controlling boss. Bookie attempts to help matters, but the odds prove far more difficult – they will have to trust each other completely to totally break free of Jackson and the nightclub. At a raucous soul R&B nightclub in 1963, crowds from all over Seattle gather for a chance at alcohol, wild music, and easy money. Amidst it all, a gambling bookie risks everything he has for a waitress down on her luck. Set in 1963 Seattle, a gambling bookie risks everything for a waitress down on her luck.